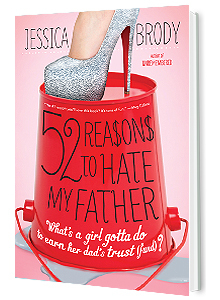 Jessica Brody | COVER REVEAL and ARC GIVEAWAY - Addie Bell's Shortcut to Growing Up! COVER REVEAL and ARC GIVEAWAY – Addie Bell’s Shortcut to Growing Up! You guys, I can’t tell you how much I simply LOVE this cover. It’s hands-down the cutest thing I’ve ever seen and it fits the style, voice, and humor of the book so perfectly! I just can’t stop looking at it! To celebrate this exciting moment, I’m also giving away 3 autographed ARCs (advance copies) of the book! That means 3 lucky winners will be able to meet Addie a whole NINE MONTHS before the book releases to the public! WOOT! Scroll down to enter the giveaway! 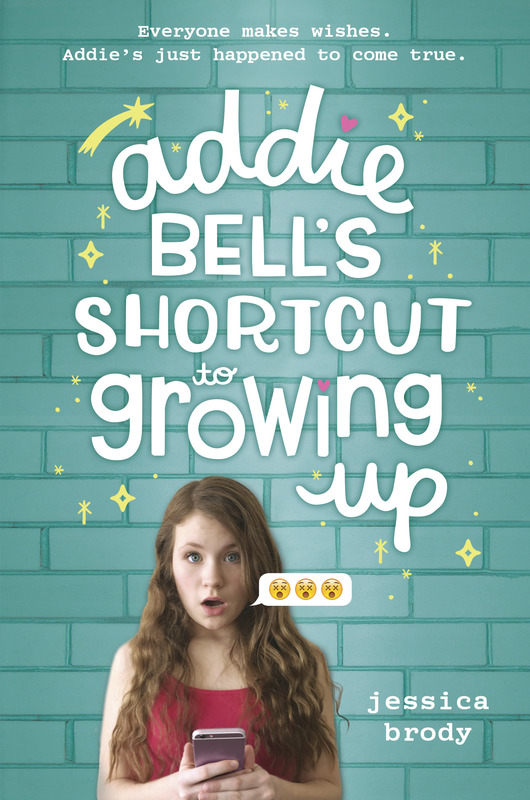 So without further ado, here is the amazingly awesome and adorable cover for ADDIE BELL’S SHORTCUT TO GROWING UP! I hope you guys love it as much as I do! And in case you’re wondering, here’s what the book is about! Seventh grader Addie Bell can’t wait to grow up. Her parents won’t let her have her own phone, she doesn’t have any curves, and her best friend Grace isn’t at all interested in make-up or boys. 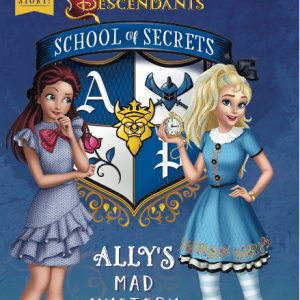 Then, on the night of her twelfth birthday, Addie makes a wish on a magic jewelry box to be sixteen…and wakes up to find her entire life has been fast-forwarded four years! Suddenly she has everything she’s always wanted (including a driver’s license and a closet full of cool clothes)! But Addie soon discovers that a lot more has changed than she expected—including her friendship with Grace. Can Addie turn back time and take back her wish…or has she lost the chance to experience what could have been the best years of her life? 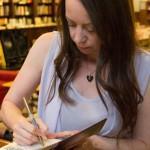 First-Ever Sneak Peek from the Book! A memory flashes in my mind. It’s faint and cloudy, faded with sleep, but it feels like it happened just last night. Or was it longer than that? 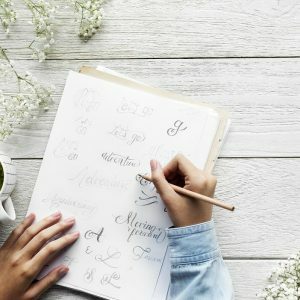 I remember writing words on a piece of paper. I remember placing the words in the box. I remember turning the key. I peer down at the jewelry box in my hands. The keyhole is empty. I try to lift the lid, but it’s locked. The words on the page come flooding back to me. I wish I was sixteen. My chest rises and falls in heavy breaths as I stare numbly at the box. I think about everything that’s happened this morning—the strange bedroom, the strange reflection in the mirror, the strange dog in my bed—and suddenly my brain starts to empty, until I’m only left with one single, mind-blowing thought.